We started cleaning the Waterfront Leisure Centre at Gillingham Maria, in June 2002. It comprises of a gym, swimming pool, squash courts, badminton court, aerobics studio, spinning studio, restaurant and health suite providing spa treatments. When we took over the complex we had to concentrate on deep cleaning the floors and supplied machinery to thoroughly clean the surrounding floor of the swimming pool. The complex is very impressive and modern with lots of stainless steel and glass in the building and we consider it to be a very prestigious contract. 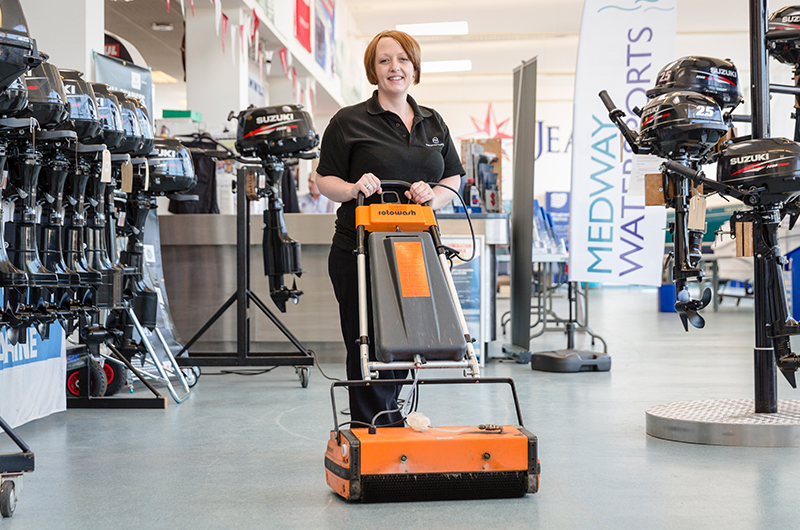 In January 2012, Gillingham Marina approached us and asked us to quote for the cleaning of all the shower blocks in the Marina, the offices, the communal areas of the apartments, the laundry, the Chandlery and the Workshop. 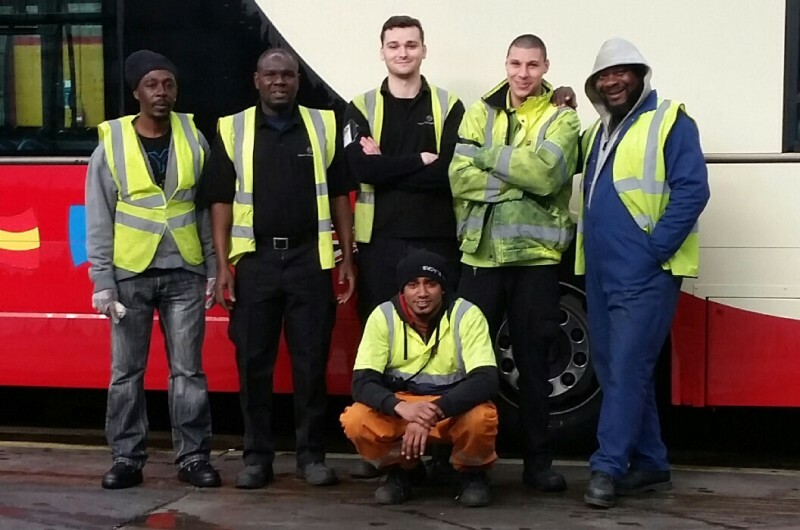 We were successfully awarded the contract and we TUPE’d the staff that were already working at Gillingham Marina. We adjusted various roles and job descriptions to enable the site to run smoothly it has been a successful operation. On the 22nd April 2013 we supplied an evening cleaner to work in The Waterfront Leisure Centre to top all hand soap, toilet rolls, shower gel and be available to clean up any spillages, prior to our evening team of cleaning operatives attending the site. Gillingham Marina approached us and asked us to tender for the security contract in June 201. 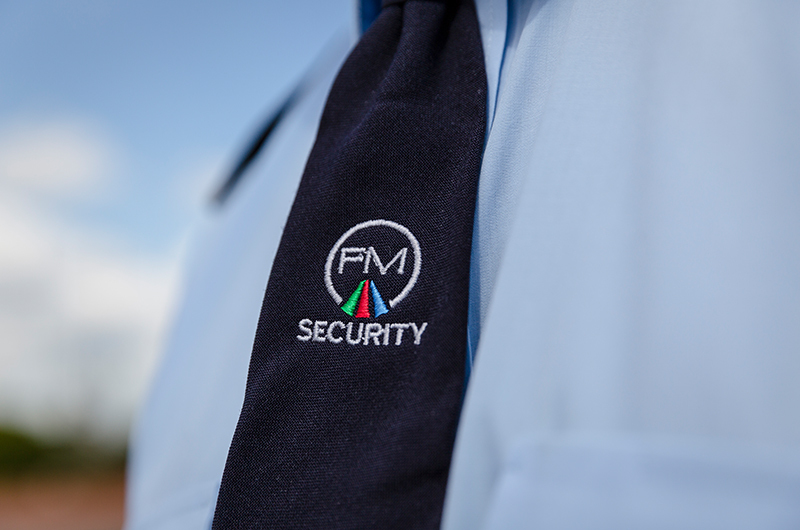 Upon our success of being awarded the contract, we discovered the security officers on site were currently covering each other’s holidays and on occasion worked 28 – 30 days straight through, working 12 hour shifts. We employed another member of staff to alleviate the strain on the existing guards and gave all the officers permanent days and shifts. This enabled us to get rid of the rota they were working off and give them all flexibility to enjoy a home/work life balance. All officers are very happy and have settled in well with Fallow Management.